On this week’s show, managing editor Nathanael Rutherford and staff writer Ben McKee discuss the men’s basketball team’s win over Florida and the team doing the “Gator Chomp” after the win. Did you have a problem with the Vols doing that? Is it being blown out of proportion? They also debate what’s wrong with the Lady Vols and if this year will be the final year for head coach Holly Warlick. 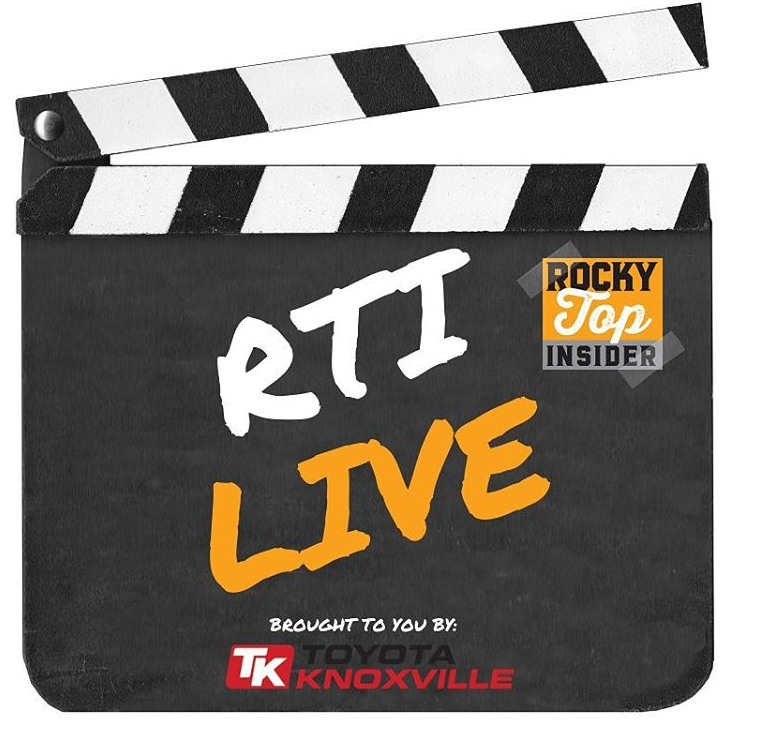 They also talk about the latest in Tennessee football recruiting, Jauan Jennings, Tee Martin, and more.